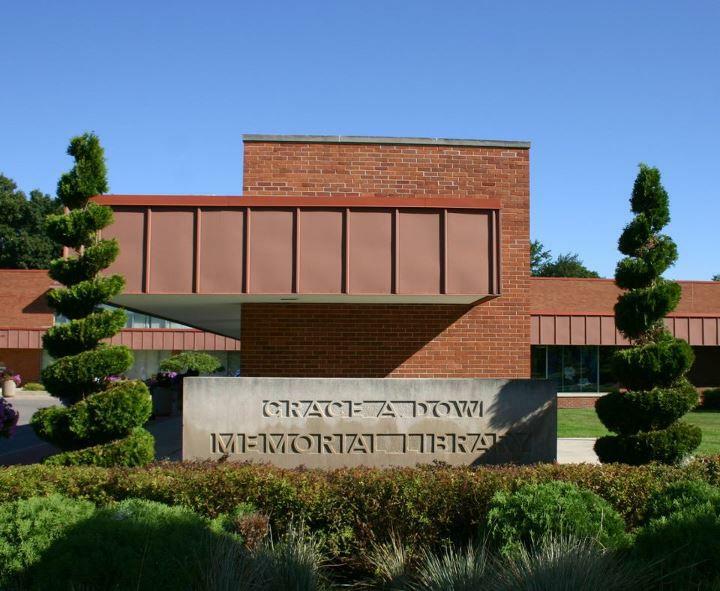 The Grace A. Dow Memorial Library provides open access to quality resources, which satisfy the life-long informational, educational, and cultural needs of all members of our community. 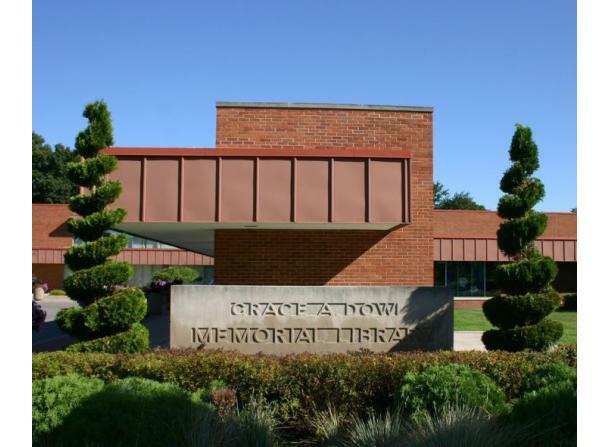 Description: The Grace A. Dow Memorial Library provides open access to quality resources, which satisfy the life-long informational, educational, and cultural needs of all members of our community. 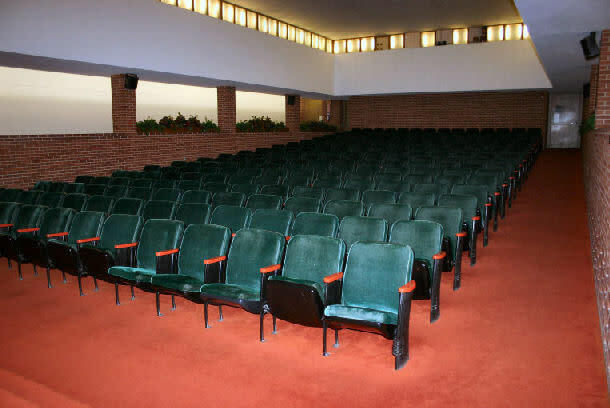 The library rooms that are available for rental are the Auditorium, Conference Rooms, Lounge and Mezzanine. 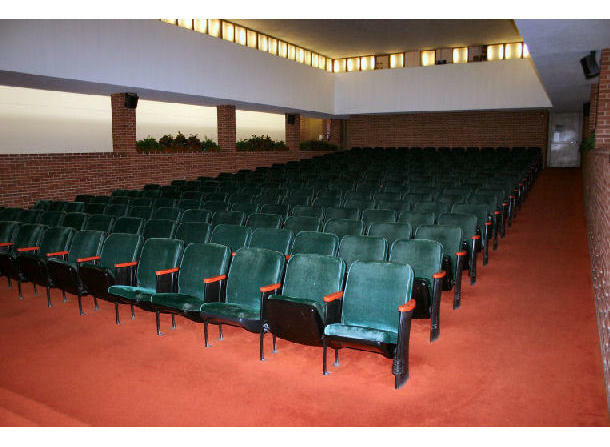 For additional information click on website above.